Ray Gesell joined the Army in 1918 and trained in the Pidgeon Squadron at Fort Lewis, Washington. Ray Gesell left the Probstfield Farm to join the Army in 1918. He trained in the Pigeon Squadron, using carrier pigeons to send military messages in a time before the widespread use of radio. The war ended while Ray was still training in Fort Lewis, Washington. 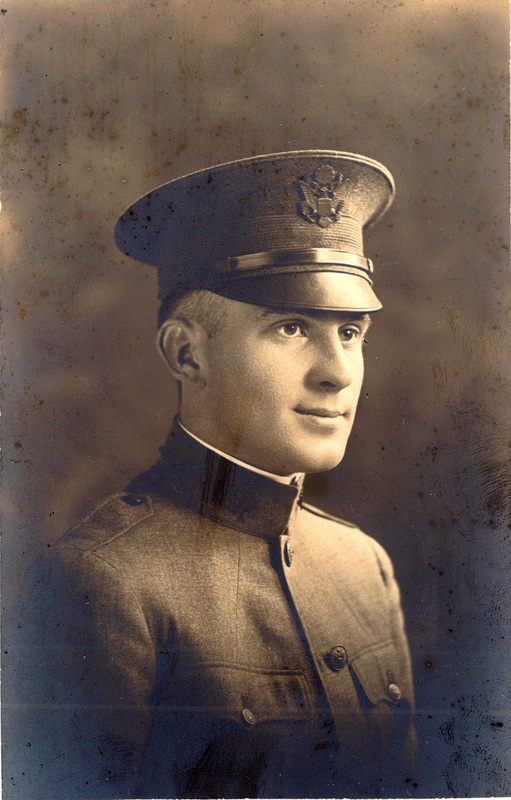 Army Lt. Walter Gesell fought in the Great War. His brother Walter was not as lucky. Lt. Walter Gesell lost his right arm while fighting in France a month before the war ended. This entry was posted in HISTORY and tagged Ray Gesell, The Great War, Walter Gesell, World War I on April 13, 2013 by probstfield.